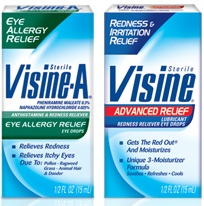 Save $1.00 off ANY VISINE Product Coupon! 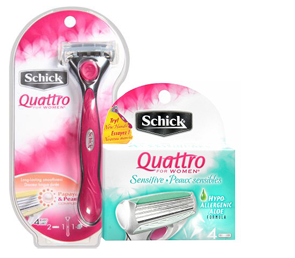 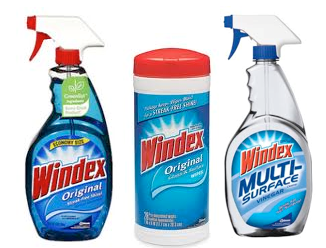 Save $4.00 off Schick Quattro for Women, Intuition or Hydro Silk Razor or Refill Coupon! 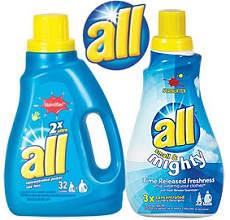 There is a NEW Buy One Get One FREE Miss Jones Baking Co Mix or Frosting Coupon available! 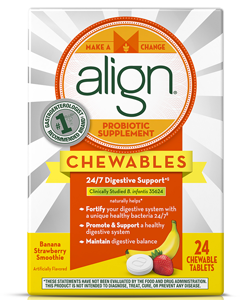 Save $2.00 Off Align Probiotic Supplement Product Coupon! 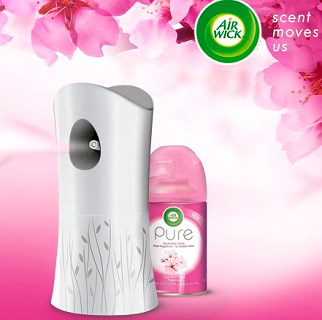 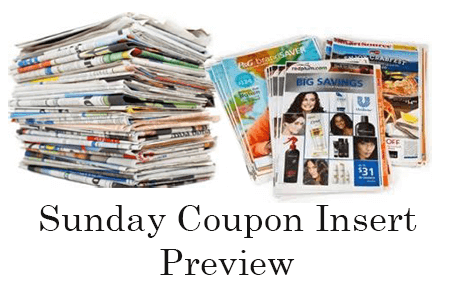 This Sunday April 14, 2019 there will be (2) Smart Source and (1) Red Plum Inserts! 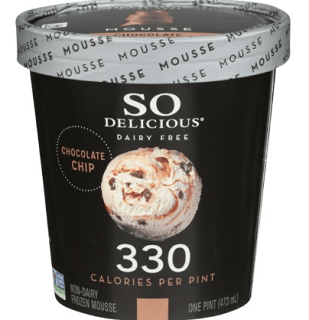 Save $2.00 Off So Delicious Dairy Free Frozen Mousse Product Coupon!